How Far is Moraj Pride? 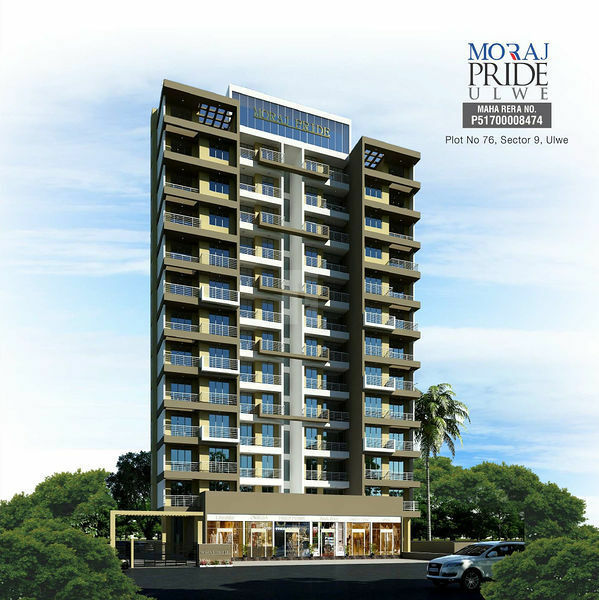 Moraj Pride is an enclave of meticulous apartments for sale in Ulwe, Navi Mumbai. It is boasted with modern day amenities, required for a contemporary lifestyle. 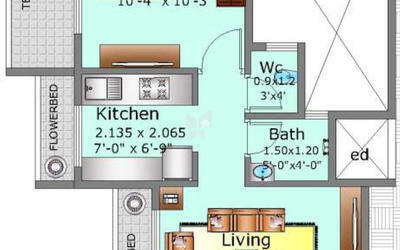 It is home to those who wish to live a comfortable and elegant lifestyle. These modish apartments are built thoughtfully to meet the daily needs of the residents. 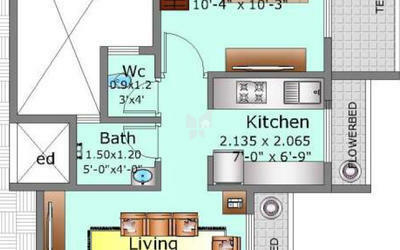 Each and every apartment is designed with unique designs that are of a great value and unmatched quality. This project has made it very convenient for home seekers to experience the modern comforts and elegant houses at affordable prices.